“We have been absolutely appalled by how this video has been misused”. The ad agency behind the child kidnapping awareness video breaks its silence. “We have been absolutely appalled by how this video has been misused and the tragic consequences which have followed,” a Pakistani advertising agency responsible for creating the video told BOOM. 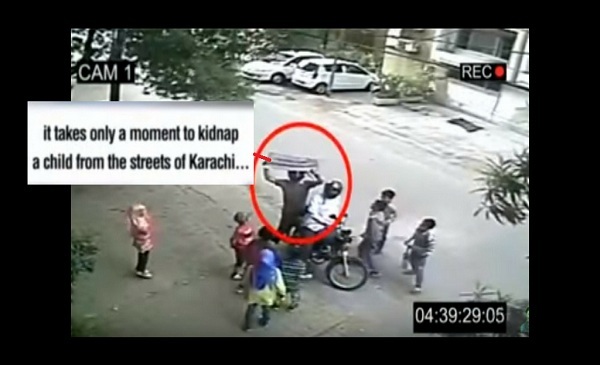 The mischievously edited video originally created to spread awareness about missing children in Karachi, Pakistan has been used among other false images and videos to fuel rumours of child kidnappings in India. The video purports to show CCTV footage of two motorcycle borne men kidnapping a little boy in broad daylight. In India, the video was maliciously cropped to end where it shows the men ride away with the boy. However, the original video makes it painfully clear that it was not even real. It was meant to be a reconstruction of a kidnapping to spread awareness about how easy it is to abduct an unsupervised child from streets of Karachi. The ad was created for an NGO called Roshni Helpline that was started for the protection of children and women from all forms of exploitation such as trafficking, abuse, sexual violence. The video posted on Roshni Helpline’s Facebook page has been viewed over 3.3 million times and has received over 63,000 shares. 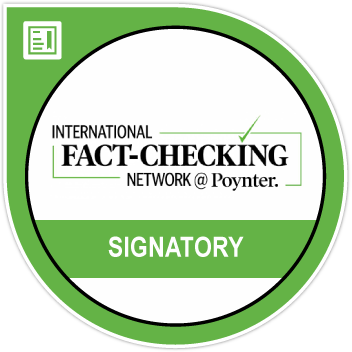 BOOM was the first to bring out the truth behind the original video in our fact-check written in May 2017. An email to Roshni Helpline, at the time went unanswered. However, earlier in the week we got in touch with Spectrum Y&R, the ad agency behind the video. While Spectrum Y&R did not specifically respond to BOOM’s request for an interview it provided the below Q&A. BOOM is reproducing the Q&A provided by a spokesperson for Spectrum Y&R and Roshni Helpline, with minor edits for brevity. 1. What is the background to the video? When was it made and what was its purpose? 2. When the video was originally released what were the results. The full video was released in 2016 on social media and shared over Facebook, also receiving widespread mainstream media coverage, bringing attention to the issue of missing children. See the original here. Q3. 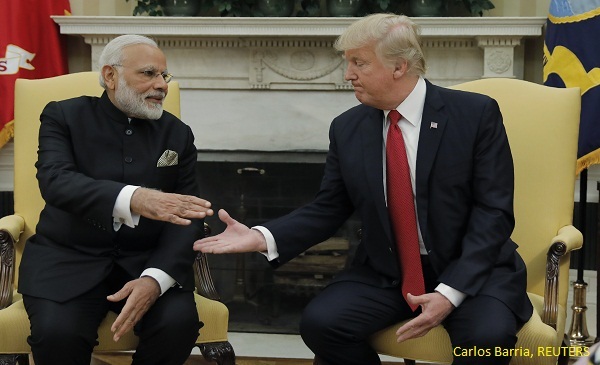 How has the video has been used in India? 4. How do you feel about how the video has been used in India? has been used to create chaos and sow distrust in the public. 5. How can the misuse of content be prevented in future? What are the steps we can take? The original Roshni Helpline video was edited and used for malicious purposes without its original context or meaning. This could be done with any piece of content available online, including any piece of television, sound-clip or image, which is almost impossible to prevent. What we can do is raise awareness that not everything that people see on social media is reliable and should be taken at face value. As we have seen over the past few months, fake news is a serious issue, and more awareness raising around this could dramatically change the responses people have to these kinds of social media posts, which will be key in preventing tragedies like this from happening again. The focus now should be on finding those who are responsible for misusing this content and bringing them to justice.